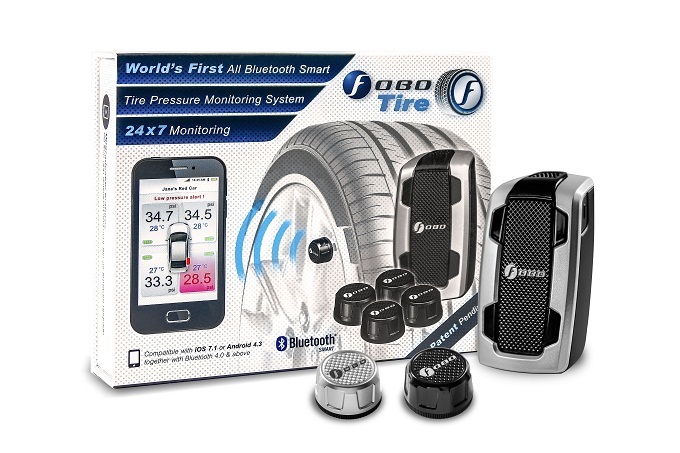 FOBO Tire is an advanced Wireless Tire Pressure Monitoring System (TPMS) using latest Bluetooth 4.0 that works directly with your Android and iOS device. 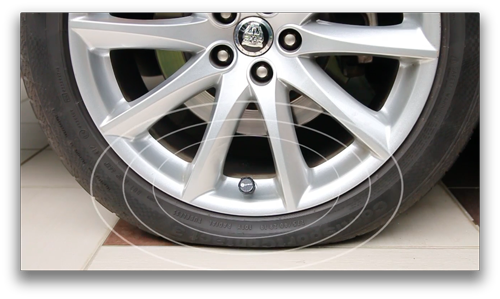 With an intelligent In-Car monitoring unit that works on its own or simultaneously with your smartphone, FOBO Tire monitors up to 350 kPa(50 psi) and give you an alert in the absence of a smartphone. 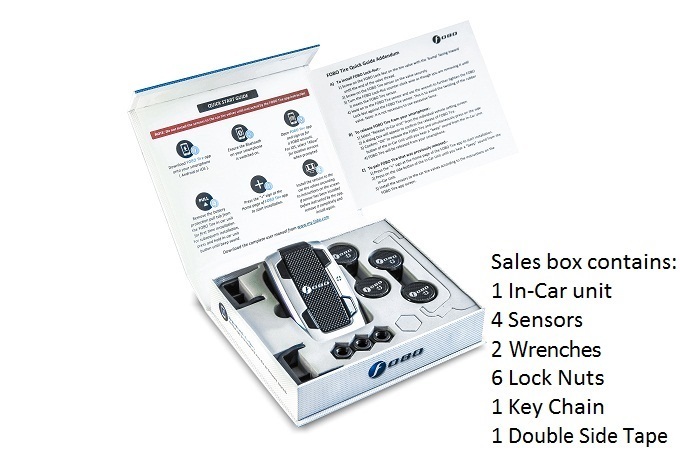 Comes with 4 wireless tire sensors and 1 wireless In-Car unit. FOBO Tire is an advanced Tire Pressure Monitoring System (TPMS) using latest Bluetooth 4.0 that works directly with your Android and iOS device. 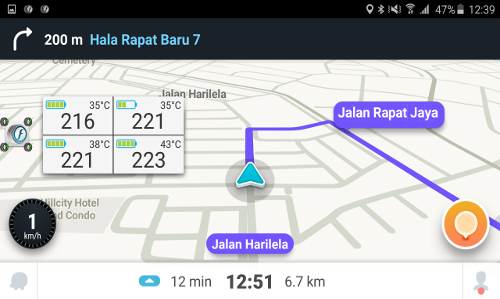 It also comes with an intelligent In-Car monitoring unit that works on its own or simultaneously with your smart phone. So that you will still get an alert in the absence of a smart phone. It monitors round-the-clock to ensure your tires stay properly inflated, even your car ignition is switched off, for a complete peace of mind. FOBO Tire Plus does not need an external power source and it is wireless. It comes with batteries included which last up to two years and are easily replaceable (2xAA – In-Car unit & CR2032 – sensors). 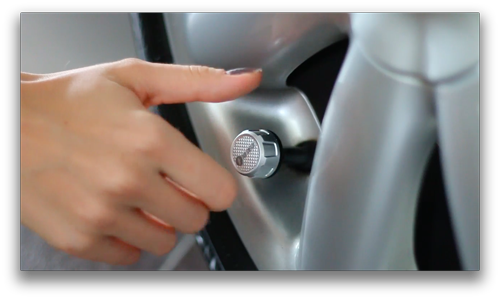 to allow family & friends (up to 100 smart phone users) to receive information from the same FOBO Tire in your car. 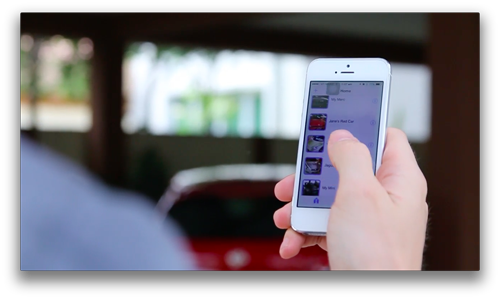 Sharing has never been easier with our app’s intuitive quick sharing feature. 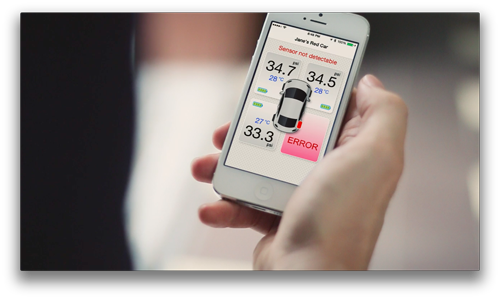 Easy pull or push the status of tires on-demand and concurrently receive alerts when using shared car at a distance apart. and install FOBO Tire in less than 5 minutes without the need for professional help. Just follow the FOBO Tire app’s simple on-screen instructions. You do not need to change or modify your tire’s existing pressure valve. Just screw on the FOBO Tire sensors and you are good to go. so stolen FOBO Tire sensors and In-Car unit cannot be reused. 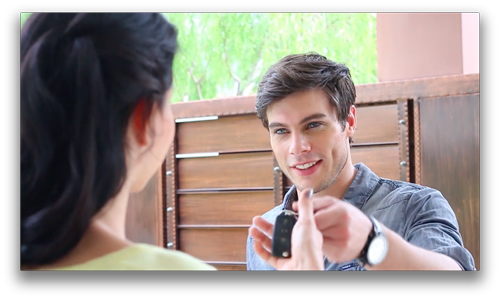 Each FOBO Tire is locked to a specific owner’s FOBO cloud account. Furthermore, the package come with anti-theft nut and a small wrench to mechanically lock the sensors from being stolen. Replacement sensors will be available for purchase separately. You will also be notified by the FOBO Tire app in the event any tire sensor is missing.